Start, Run & Grow your business in the cloud. 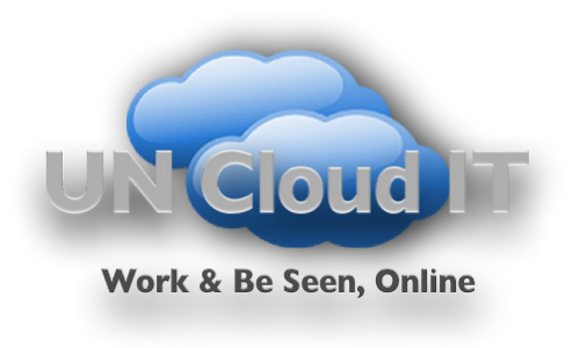 UN Cloud IT is changing how businesses run today. Complete technology, business and marketing services. Everything you need at 90% less than traditional approaches: Web Systems / Content Management / E-commerce; Custom Graphics & logos; Social Media & Marketing; Business Applications; Virtual Assistants; Virtual Phone systems. Solutions : Zoho CRM, Books, Invoices, Support, Campaigns, Projects, Mail Suite and Collaborative apps. It is my honor to write Rick a recommendation. Rick is a true Solution Salesmen. Through diligent business analysis and Rick’s understanding of technology and the marketplace, Rick provides his customers with solutions that meet their business requirements and budget. Rick also has a unique ability to translate the business requirements into a solution demo that allows the customer to fully understand the proposed technology and the ROI that technology will deliver. With Rick’s diverse background, his high energy and dedication to his clients, total customer satisfaction is guaranteed. Rick consistently is found on the cutting edge of emerging technologies. He routinely looks for ways to implement the best solutions for the customers who seek out his services. He works diligently at understanding business requirements and providing solutions that meet or exceed customer expectations. Rick always maintains a positive “can do” attitude with he colleagues and customers. The words “can’t be done” are not in his vocabulary.